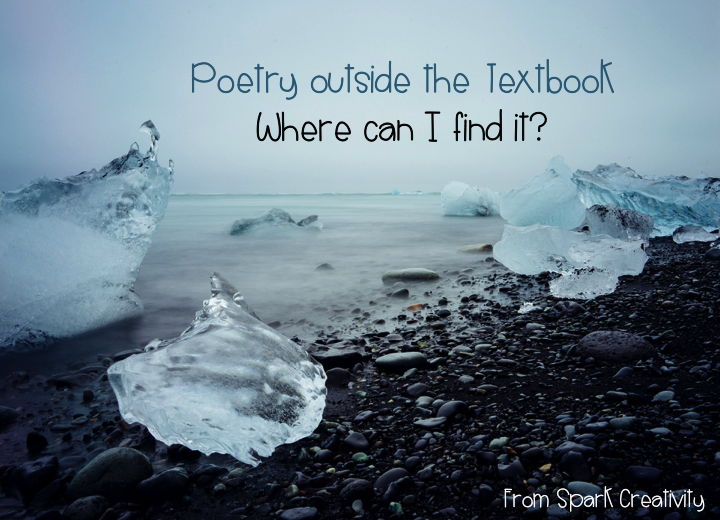 There are poetry units that spring from a textbook and there are poetry units that don't. I've taught them both, and both have their pluses and minuses. 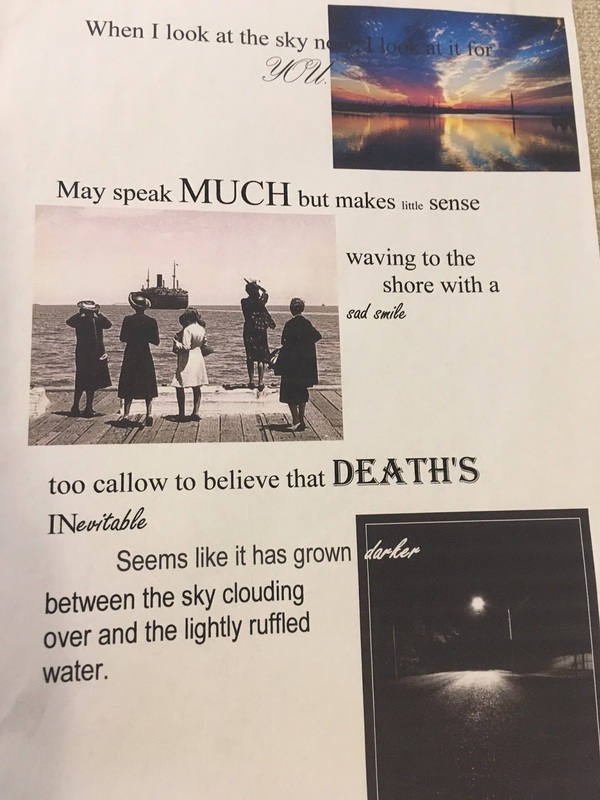 What I like about designing my own unit is that I can choose poems that I believe will specifically appeal to my students. I can find themes that matter to them, audio clips I think they'll love, videos that I hope will knock their socks off. But where to start? There are a lot of great sites out there. You can choose a mix of print, audio, and video to share to keep students engaged. Give them a whirlwind tour of spoken word and slam mixed in with your poetic devices and canonical names. 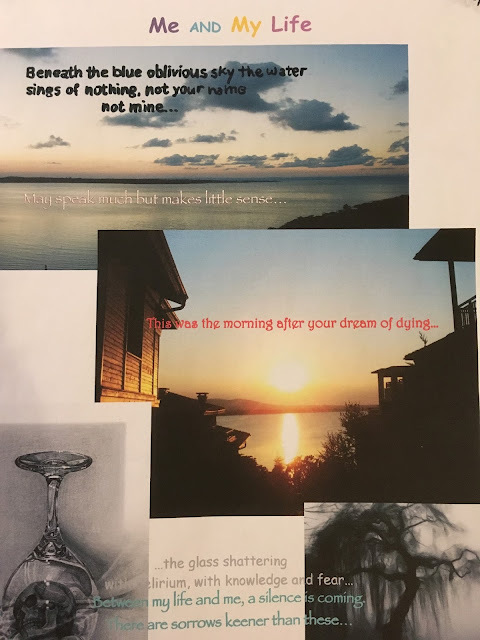 Poetry 180: Billy Collins hosts this site. He has chosen one poem per school day that he believes would be meaningful to this generation of students. Shop through and grab the ones you love. Or use the site as part of a web quest for students. I like having them choose lines from a variety of poems inside and combine them into an illustrated poetry collage. They end up with an unusual combination of images and an extensive introduction to the site. And the collages look wonderful on our walls! Poetry Out Loud: Here you can find a huge variety of poems recorded by actors and poets for your students' listening pleasure. 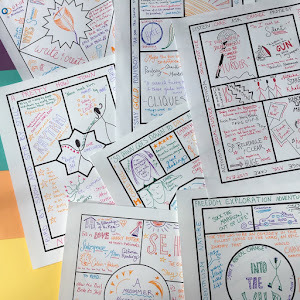 You may wish to give students permission to doodle or close their eyes as they listen. My experience is that audio in class is great but it's a bit awkward if everyone is simply staring at each other while they try to focus! Poetry Archive's Next Generation Poets Collection: I don't know about you, but my students crave material written NOW. Though they are prepared to jump on board with long dead authors at times, they love to read words they can connect to in the small details as well as in the great themes of human experience. The SlamNation Youtube Channel: I am so happy to be able to share this with you! I bought the super expensive SlamNation Educator's DVD when I first did poetry slam, and didn't manage to preview it until the night before. Somehow or other I had the regular edition, and there were plenty of moments I didn't care to share with my sixteen year old students! 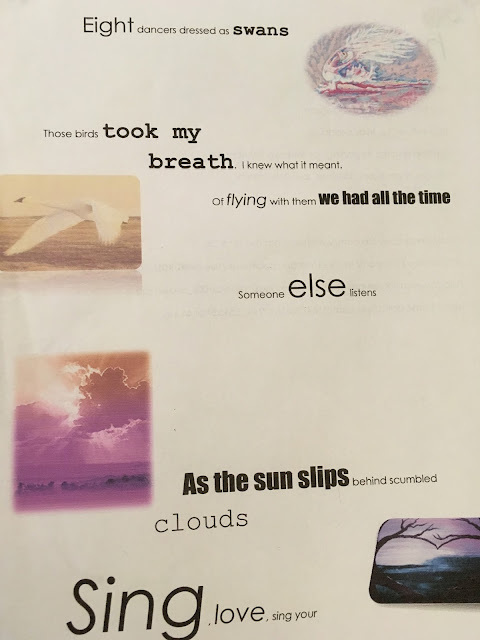 SlamNation is an awesome collection of Slam Poetry, and I highly recommend using some clips in class. The great thing about this youtube channel is that you can choose the poetry you believe will speak to your students instead of surfing through three hours of content and writing down at which minute/second mark all the poems are that you want to show your students! I'd start with Like Totally Whatever and Love. These always got a strong reaction from my students. I like to have them give slam clips a slam score 1-10 after watching. If you want to try this, have everyone write down their score and a one or two sentence explanation. Then call on a few people so they can see how very differently different people react. If you'd like more ideas, follow along with my Pinterest board "Poetry Outside the Textbook." I'll keep adding great material as I find it! This brings me back to my college days, I had a wonderful professor who always began the class with poetry, esp Langston Hughes. I began my class with a quote for the day. Thanks so much for sharing your ideas. Thanks Deann! I'm so glad you stopped by.